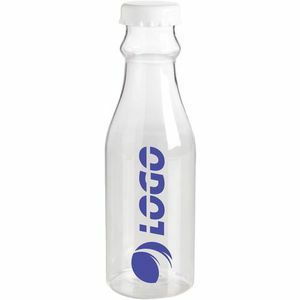 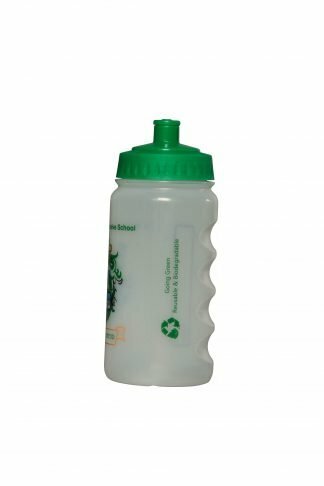 Looking for environmentally friendly promotional merchandise for your staff or as client giveaway? 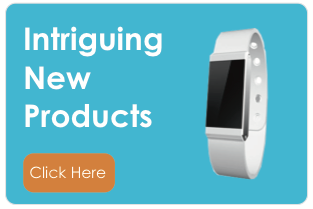 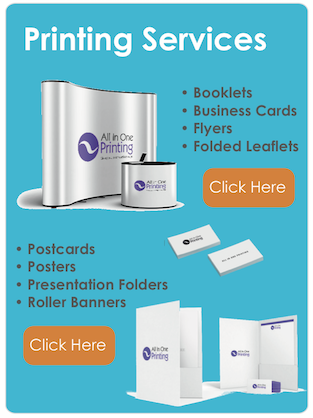 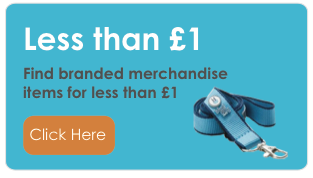 Then we have an extensive range of promotional products that can be branded with your logo. 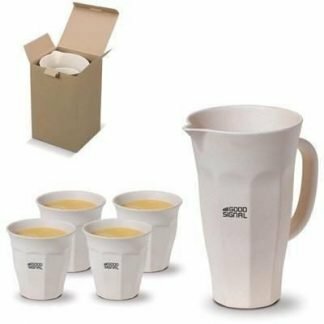 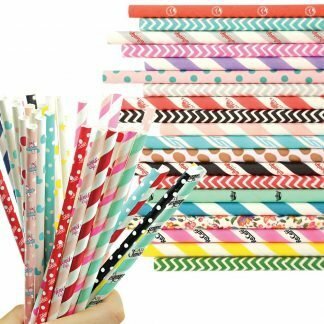 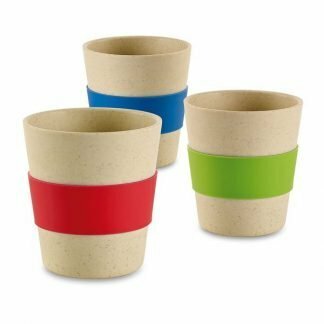 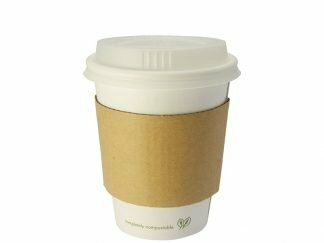 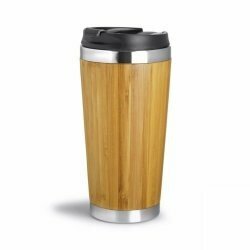 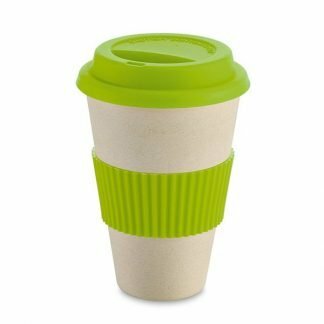 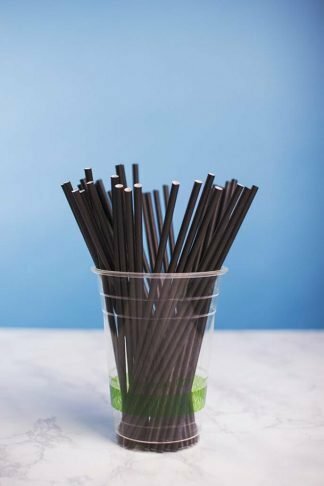 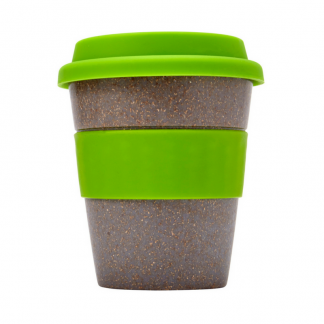 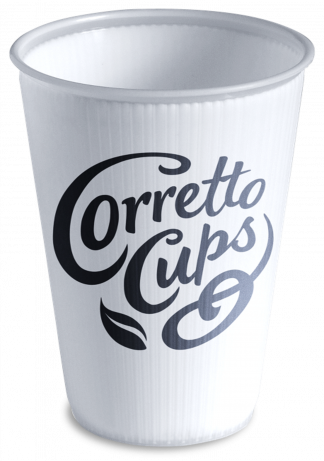 From personalised bamboo cups to sports bottles made from biodegradable plastic, we are sure to have the product for you! 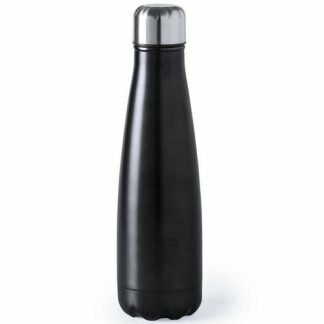 We also offer a pre-production proof before we go into production and many items offer short lead times and low minimum quantities.